Engineered Vision is a full service engineering firm with a focus on automation through Collaborative Robots, Machine Vision, and Custom Machine Design. Click on the links below to learn more about our services and how Engineered Vision will provide Innovation that Matters! Machine Vision is the use of hardware and software to acquire and process images for intelligent purposes. For industrial use, a camera will acquire the image, a computer will process the image, and a machine will take some action based on the results of the image process. Factory Automation is the process in which the manufacturing of a particular product/good(or one of the methods in which a part of a product/good is produced) is increased and is generated at a faster rate through the use of technology. See also, our IIOT for factory automation support. Engineered Vision will research, design, fabricate, and procure required items to meet your unique application needs. A prototype is an initial model, sample, or announcement of a product that is created to examine a particular method or idea or to represent a replicated item/product. Used in new design evaluation, prototype design assists in rendering specs for a physical, real working method rather than a philosophical one. Project Management is the overseeing and fulfilling of a set of constraints imposed on a particular product or manufacturing process. 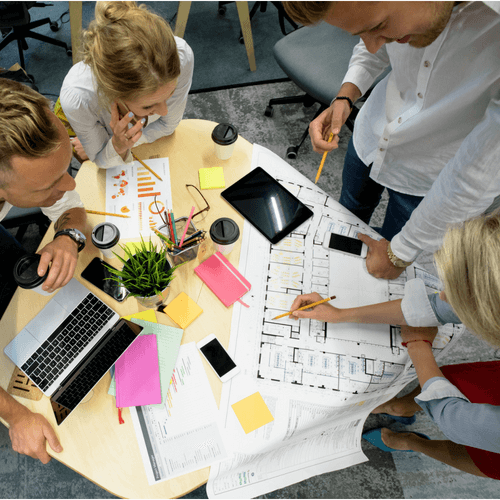 Five fundamental methods of project management produce the process of project management, they are the initiation, planning, execution, performance/monitoring, and project close. 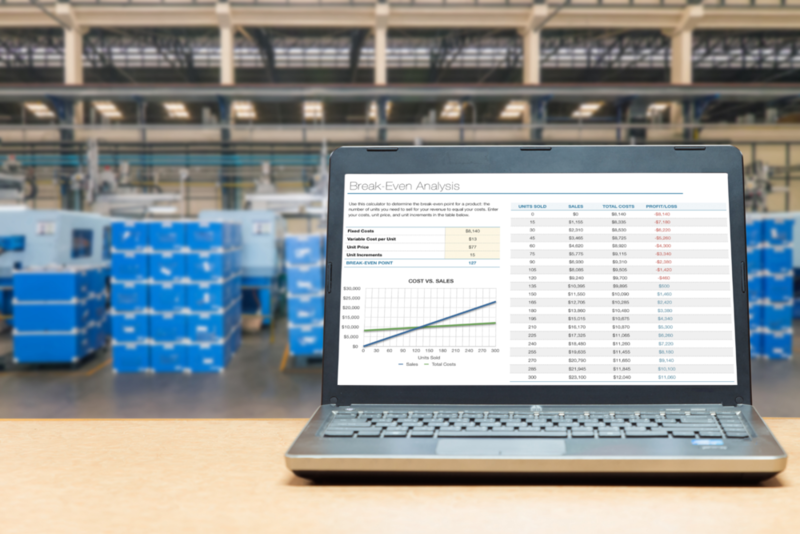 The Factory Application Analysis Summary (FAAS) is a comprehensive overview detailing the manufacturing process currently in place within a company. This analysis digs deep into the world of new technologies and automation and creates a custom machine design to fit the manufacturing process to make it faster, more efficient, free up workers, and fix any problem areas that need solved or could be better utilized. 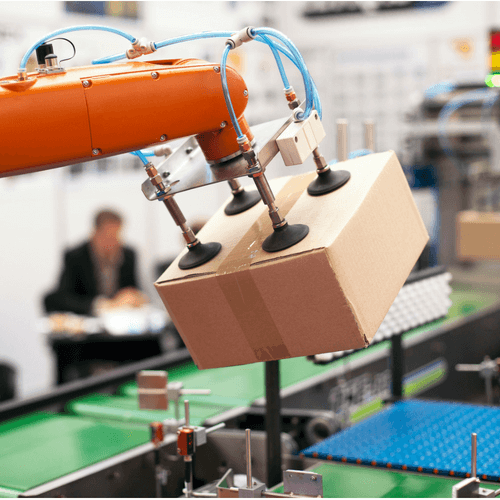 Collaborative Robots, known as CoBots, are robots that collaborate with humans in the form of automation that increases production quality and speed while decreasing cost and manufacturing time. Unique in many ways, Our Robots are the safest on the market and come complete with a fully human-centric UX. Machine Design with no boundaries. No matter if you have 2D CAD, 3D CAD, or just an idea, Engineered Vision can help bring your vision to life. Includes a variety of custom machine design services including fabrication & reverse engineering capabilities. Part Inspection Systems are a form of machine vision systems that use imaging and detailed examination to manufacture a product/good. Found in many different industries, part inspection systems relay an elaborate and intricate assessment of a specific process. Part inspection systems use a variety of components but usually use an assortment of integrated systems, technologies, and software to inspect particular parts of a process properly. A Printing Inspection system is similar to the part inspection systems as they both rely on the use of machine vision and automated technologies to process services. As with their counterpart the part inspection system, printing inspection systems use a variety of methods, techniques, technologies, and software to manufacture a print system product. Not Sure which of our services is a solution to your problem?